Welcome to the NCELA website. Leed Management Consulting, Inc. (LMCi) and partners Center for Applied Linguistics (CAL) and Synergy Enterprises, Inc. (SEI) assumed management of the site on November 22, 2013. In the coming months the NCELA staff will work with OELA, OESE, and the U.S. Department of Education to redesign the website to offer enhanced functionality, accurate and updated data, practical and useful resources for the EL community, and additional features that ensure an efficient and productive user experience. The NCELA staff is eager and available to assist you while the website redesign is underway. Contact us directly with any NCELA-related inquiries by email at ncela@leedmci.com, or through our toll-free number 1-866-347-6864 or 202-384-1244. 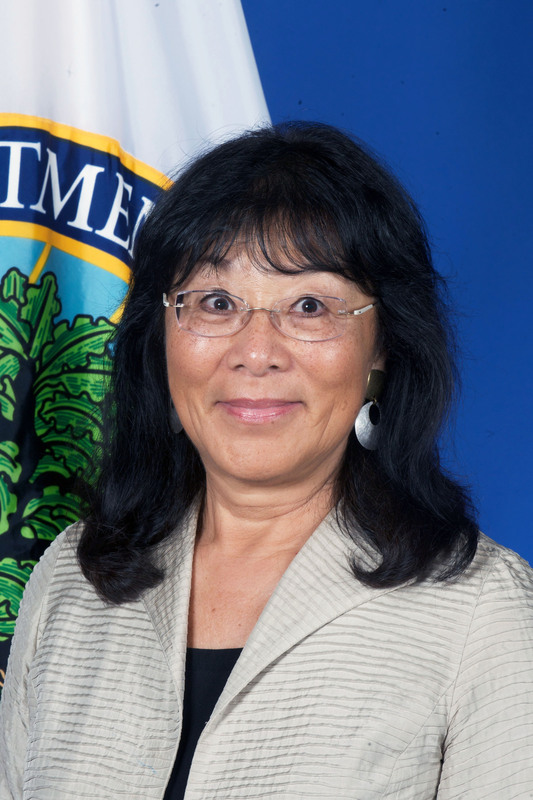 On September 13, 2013, Dr. Libia (Libi) Gil was appointed as Assistant Deputy Secretary and Director of the Office of English Language Acquisition (OELA). Dr. Gil brings to OELA and the Department a wealth of experiences in the field of education—and in particular, English learner education. Her long term commitment, expertise and track record of producing outstanding results for children uniquely qualify her to head OELA and serve as a leader in strategy, policy and program development. Immediately prior to her appointment she was Vice President for Practice for Collaborative for Academic, Social and Emotional Learning in Chicago. Dr. Gil’s skills and experience will serve OELA well in managing its programs and initiatives and in advancing and elevating the Department’s agenda for English learner achievement. She began her career as a teacher in the Los Angeles Unified School District, and after that became a bilingual teacher in the ABC Unified School District in California. In that same district, she served as bilingual /ESL coordinator, desegregation officer designing bilingual (Spanish, Korean and Chinese) magnet programs for voluntary desegregation efforts and, finally, elementary school principal implementing a Portuguese bilingual maintenance program. She was Assistant Superintendent for Curriculum and Instruction in the Seattle Public Schools where she was responsible for Bilingual Education services and programs in addition to a multitude of other programs. Dr. Gil also was the Superintendent of the Chula Vista Elementary School District in California and institutionalized dual language programs in Spanish. She earned her Doctor of Philosophy degree in curriculum and instruction, with an emphasis in bilingual education from the University of Washington. See maps of the locations of 2007 and 2011 NPD grantees.